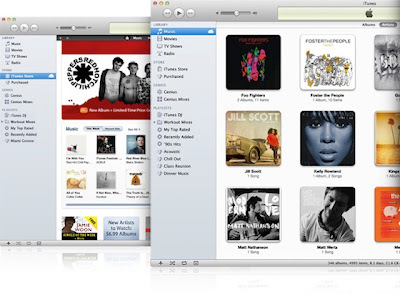 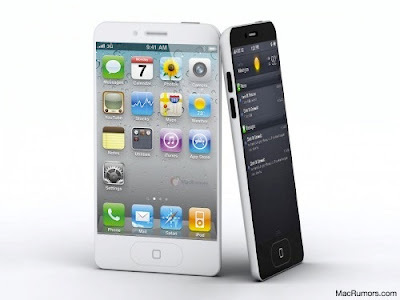 Today, two blogs Macotakara and iMore reported that Apple is targeting September or October for launch of next generation iPhone 5. Macotakara posted they have heard from reliable Asian source that next iPhone will be released in September or October, and Apple will follow this end of the year cycle for future iPhone releases. 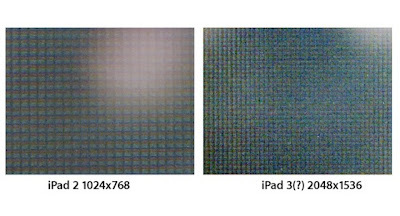 Today is turning out to be a major iPad 3 rumors day with clear back panel images leaked earlier and now the logic board pic showing the new A5X processor. 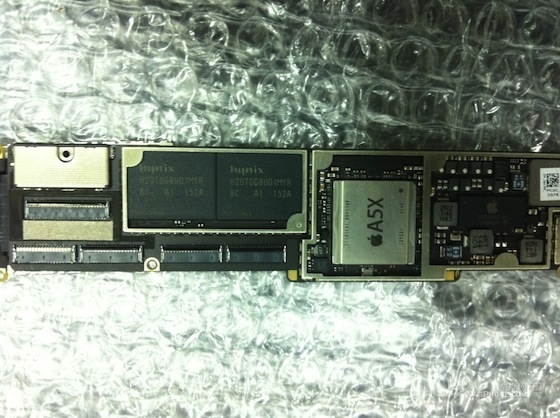 A forum post on Chinese website WeiPhone shows an image of claimed iPad 3 logic board that has and “A5X” processor.